Unfortunately our leaders in Congress have allowed a shut down of the Federal Government. This means that many non-essential services are suspended until a budget is passed. One of these services in the National Flood Insurance program (NFIP). The NFIP is funded through the federal government and without an approved spending measure no new polices can be written with the NFIP. This is a major issue for the sale of homes on Long Beach Island and elsewhere. Understanding LBI flood insurance and the government shut down is essential because the LBI real estate market is heavily dependent upon flood insurance as it is required for any home that has a mortgage in place. Therefore, the shut down could also freeze any real estate transactions that have this requirement. The good news is there are many private flood insurance companies who are not subject to the Federal Governments funding measures. These companies can be a lifesaver (no pun intended) in these uncertain times. These criteria will be used to determine the cost of insurance on the open market and therefore it is not limited to the whims of Congress of the national flood programs. Making an investment in the LBI real estate market is no small measure. You want to make sure your home is secure and the transaction sound. 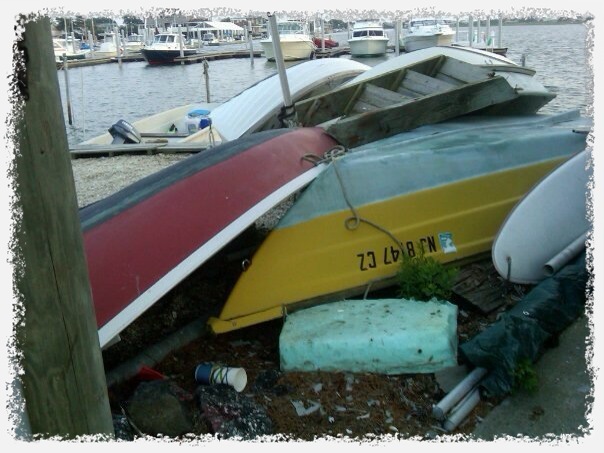 Covering yourself with insurance is a basic first step to the preservation of an investment on Long Beach Island. Knowing how private market flood insurance works is helpful not only in a time like this but in any market. I can answer any questions you have about the LBI real estate market, flood insurance or the home buying process on Long Beach Island.